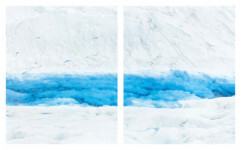 “Glaciers” his most recent series which is shot in southern Patagonia, continues this notion of “forces of nature”, shot in a landscape that is in constant shift the work captures an ephemeral world where scale and perspective become impalpable. 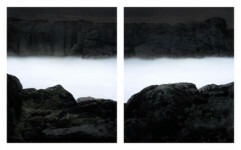 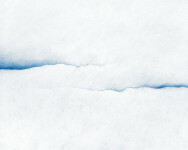 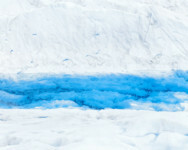 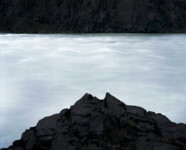 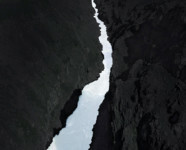 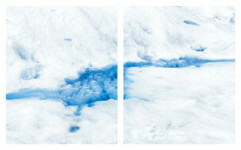 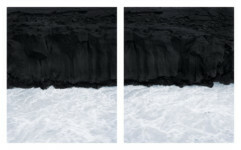 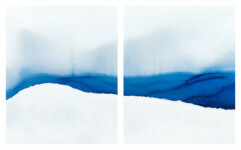 These series’ are part of an ongoing investigation into the transformative quality of landscape. 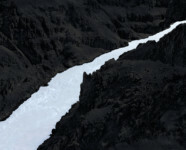 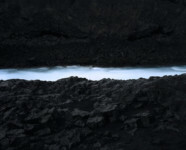 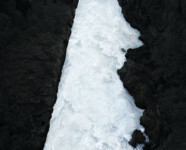 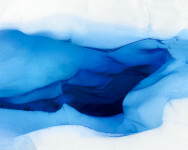 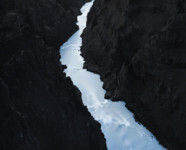 “Rivers” also shot in Northern Iceland is an awakening of a landscape from winter hibernation, the gushing powerful glacier rivers in this series are reminder of powerful forces of nature at play. 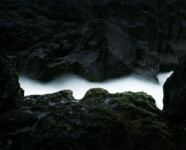 Shot in northern Iceland his “Streams” series seem to drift into frame, their dreamlike palette offering a window into a world seemingly lost in time.